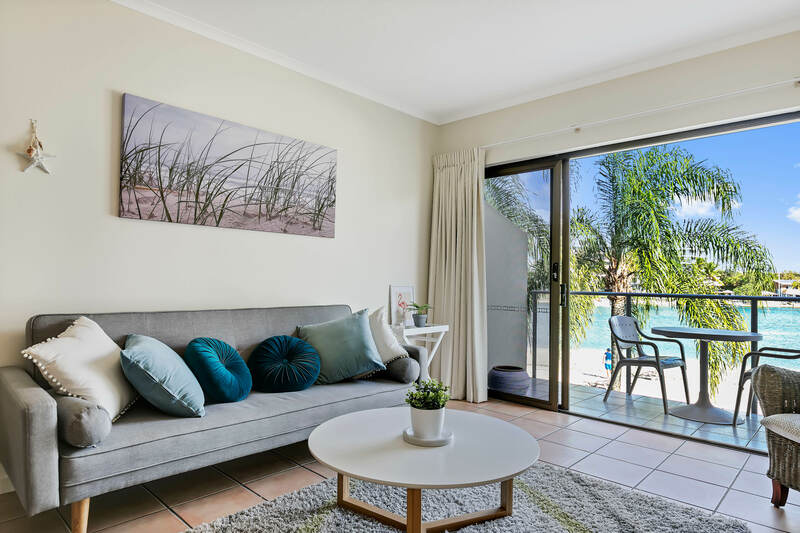 Offering one, two or three bedroom self-contained apartments and lofts, Culgoa Point Beach Resort accommodation options provide a choice of garden, marina or beachside positions. 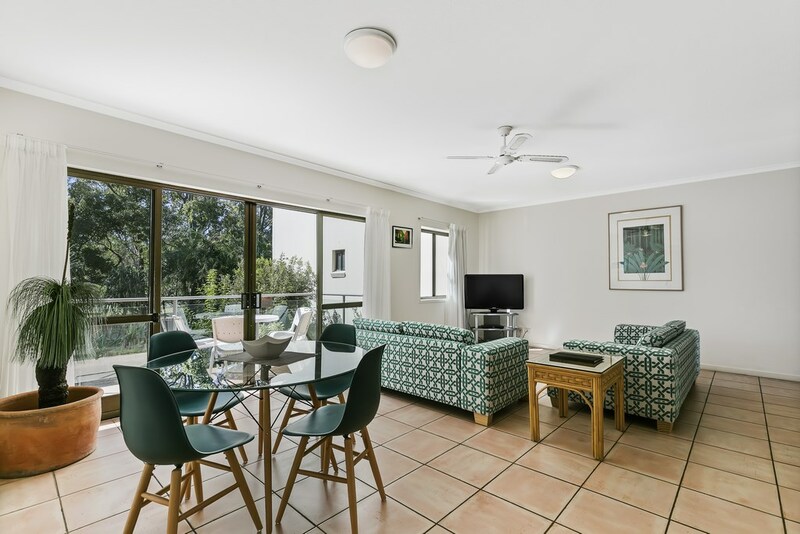 With large entertaining areas, spacious decks and more than three acres of tropical landscaped gardens to enjoy, the resort is the perfect place to relax Noosa style. Please note: We will be undertaking a revitalisation of the pool area at Culgoa Point Beach Resort from the 7th of May for a period of approximately 16 weeks. Renovation activity will be limited to not before 9am and not after 5pm Monday – Friday, but the pool, spa and sauna will unfortunately not be available to guests during the renovation. Please see our News & Offers page for a special offer available for stays during the renovation. 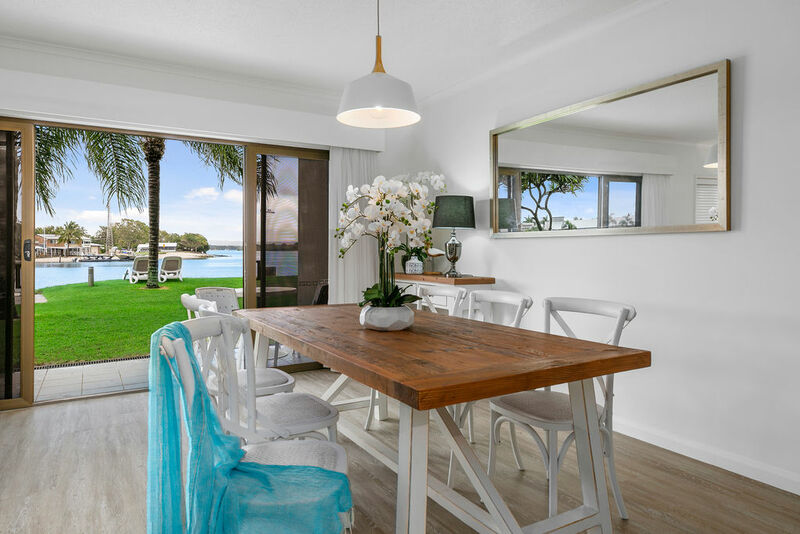 Beautifully positioned to view and access the longest private beach in Noosa, our Premium Beachfront Apartments are the ultimate beach holiday escape. 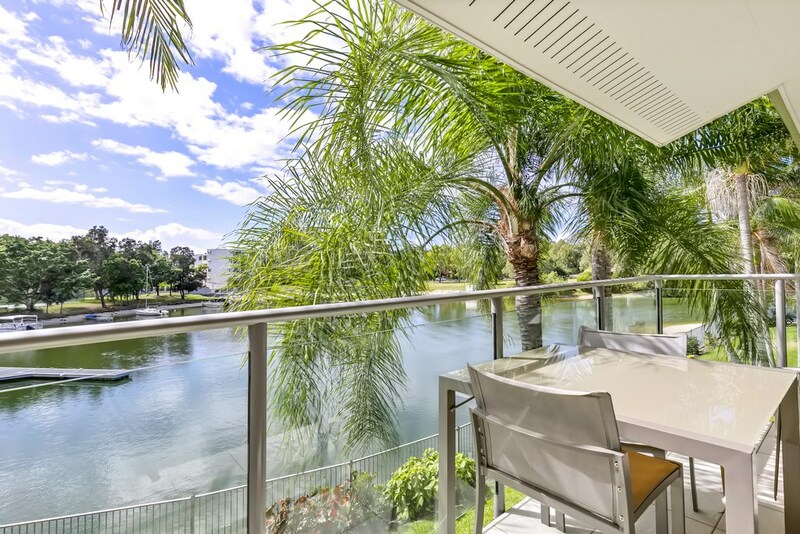 With views of our exclusive use marina, Marina Apartments are the perfect place for those who wish to bring their boat, or those who simply enjoy the pleasure of watching the tranquil waters. With views of our exclusive use marina, Premium Marina Apartments are the perfect place for those who wish to bring their boat, or those who simply enjoy the pleasure of watching the tranquil waters. 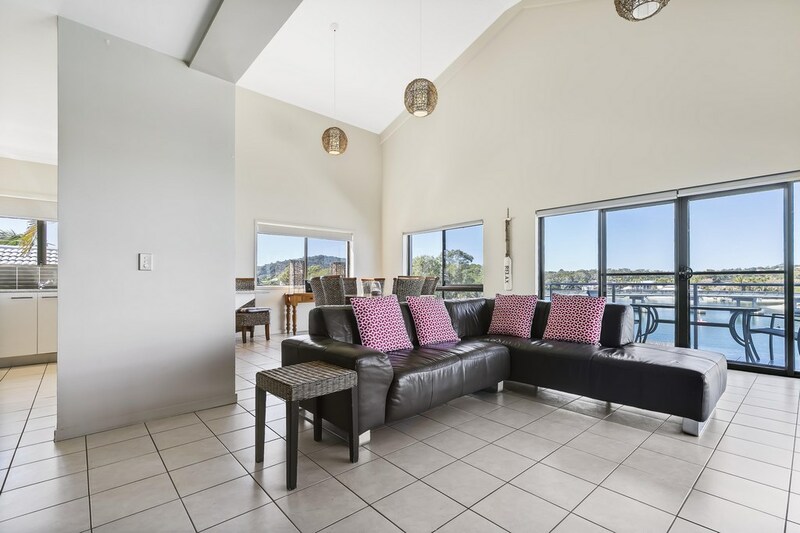 Located on Level Two of the resort, our split-level premium Loft Style Apartments offer high ceilings and open plan living with expansive views of the beautiful Noosa River. 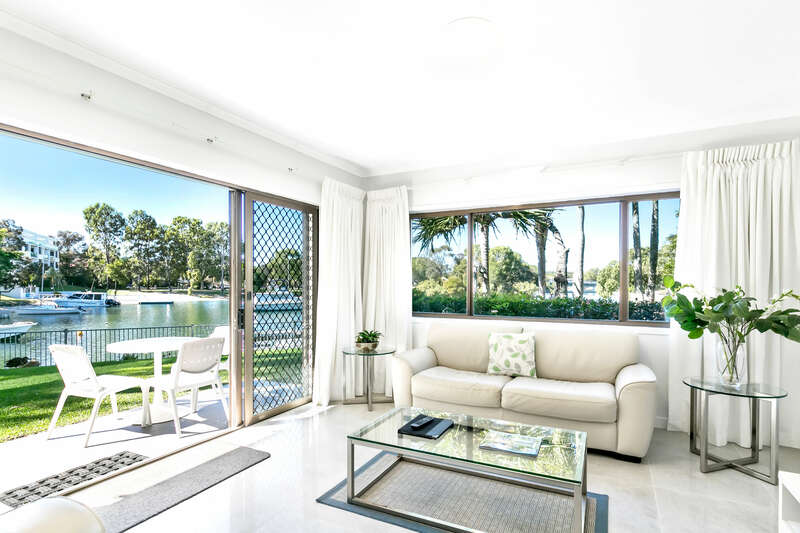 Situated overlooking lush green lawns and tropical gardens, Garden Apartments offer tranquil serenity and privacy whilst still only being metres from our exclusive use marina and sandy beachfront.